I remember quite clearly when the catchphrase of all the campaigns to save the Amazon Rainforest from widespread clearing, was that we were destroying the World’s Pharmacy. But now it appears this was only a part of the picture. As more and more fantastic Superfoods appear in the West it seems that the entire South American continent is a veritable treasure chest of foods as medicine. Perhaps we now need to say instead that the entire South American continent is the biggest room in the World’s Pharmacy. So many of the wonderful new healthy foods we can add to our diet come out of the countries of South America. So many of the wonderful new healthy foods we can add to our diet to either replace problem foods, or simply to send our health zinging, come out of the countries of South America. Foods such as quinoa, maca, raw cacao and chia all have their origins in that part of the world. Following on from last weeks postabout free radicals, here are twelve wonderful Superfoods from the South and Central American treasure chest that would be fantastic additions to your menu. Quinoa (keen-wa) has swept into our diets as a fantastic replacement for gluten grains. Only a few years ago it was quite difficult to find but it is available on every supermarket shelf now. It has been grown for at least 6,000 years in the Andes of Peru. 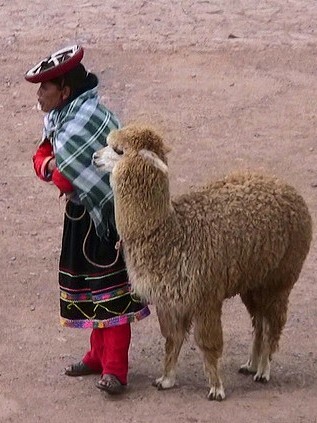 It was sacred to the Incas and famous for giving the Inca warriors super-human strength. It is gluten free and a great source of magnesium, iron and phosphorous as well as rich in fibre and folate. Technically it is not a grain but a seed, but it can be used just as you would a grain in your cooking. It’s really easy to prepare and quick to cook so makes a great addition to the menus of busy working families. 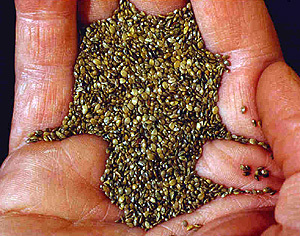 Chia Seeds were originally grown by the ancient Aztecs, Incans and Mayans for health and strength. They are chock-full of omega 3 (the one you need more of), actually one of the highest sources around, as well they have lots of fibre (4 teaspoons provide 30% of the daily requirement) and calcium. They are the highest source of protein compared to other seeds and grains. They are easily absorbed and this enables you to take in lots of the nutrients. They help with tissue growth and regeneration and are great during pregnancy and lactation, as well as for athletes. 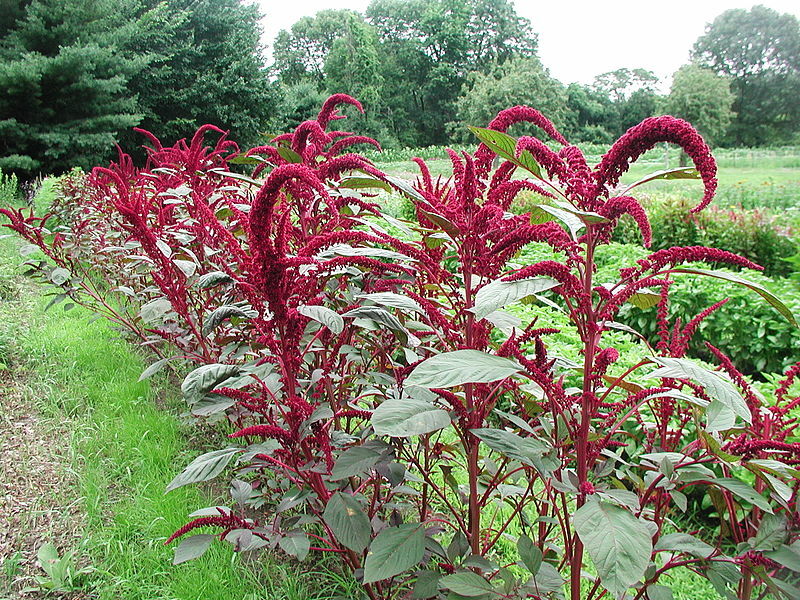 Amaranth (Kiwicha) has been around for a long time, and was a staple food for the Incas. I remember a fellow Community Garden member experimenting with it about ten years ago. The next season every single plot in the garden had amaranth growing in it, so there shouldn’t be any difficulty of you would like to try growing some yourself here in Melbourne. 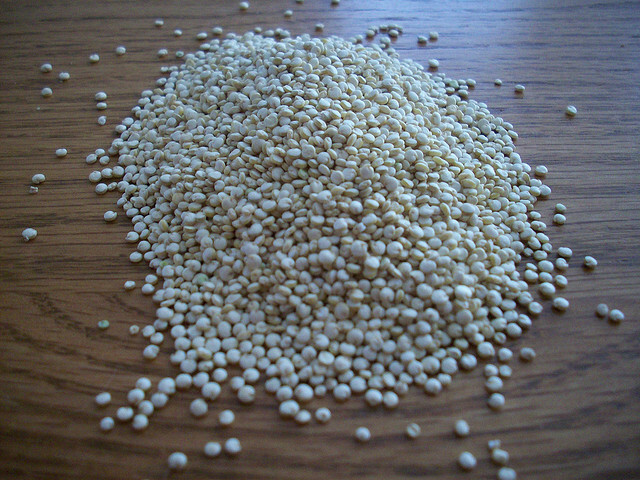 Like quinoa, amaranth is a pseudograin, not really a grain. It has been used in its puffed form in health snack bars for some time and the flour, which has a rich flavour, is also available. Nutritionally it is similar to quinoa – high in protein and all amino acids, but also amaranth is rich in iron with 29 percent of the RDI of iron in just one cup, making it a great addition to a vegetarian diet. It also contains the minerals manganese, magnesium, phosphorous and copper. Lúcuma is another fairly new food to appear in our markets. It is a large, sweet fruit with a creamy citrus flavour, from the highlands of Peru, Bolivia and Equador, where it has been harvested from ancient times. It is considered one of the lost crops of the Incas but is still very widely eaten today. Its fruit tastes a little like maple syrup and sweet potato and it makes a wonderful low-sugar sweetener. It is very nutritious, rich in beta-carotene and niacin (vitamin B3), iron and calcium. The fruit is dried and ground to a powder. I have to say it is YUM combined with raw chocolate! Maca Powder is another of the superfoods of the Incas and grows at 4,000m above sea level in the Andian highlands of Peru. It has been a medicinal food in that area for over 2,000 years. The harvested root is loaded up with protein, calcium, magnesium, potassium, iron and other minerals, vitamins and all the amino acids. Maca has some amazing health benefits as it is an adaptogen which supports and heals the adrenal glands. It is great for offsetting the effects of stress, gives an amazing energy boost, and can improve insomnia. But one of the most common uses is for balancing hormones when there is an overabundance of environmental oestrogens involved. It is also a powerful aphrodisiac. Just note that there are certain contraindications for Maca. If you are pregnant, breastfeeding or being treated for a hormonal issue consult your practitioner before using it. 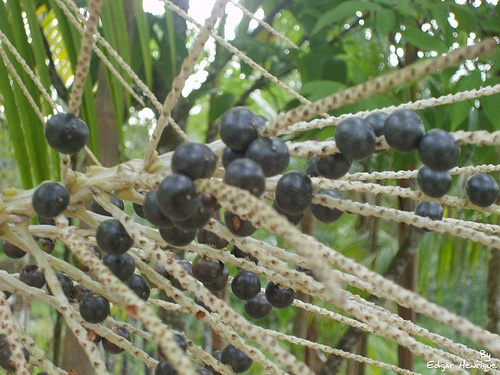 Acai (ah-sigh-ee) grows only in the Brazilian rainforest and coastal Colombia. This small purple berry is related to the blueberry and cranberry, and like them, is very rich in antioxidants which reduce oxidative stress. They stimulate the immune system and boost your energy. They can be helpful in preventing heart disease and cancer, and may help reduce cholesterol levels. 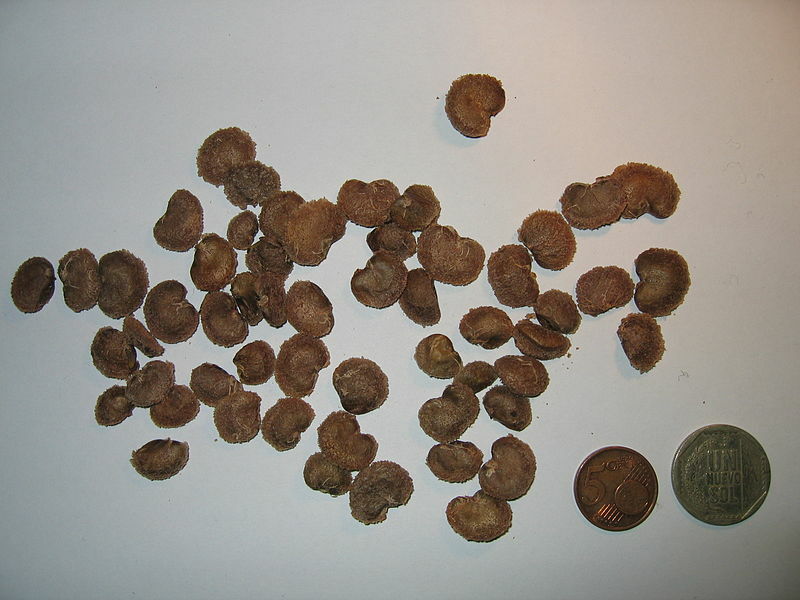 They are associated with reduction of blood sugars, and assist with cognitive and mental function. It is frequently used in many healthy foods as well as smoothies and juices. Lots of beauty products now contain acai oil due to the high antioxidant content. 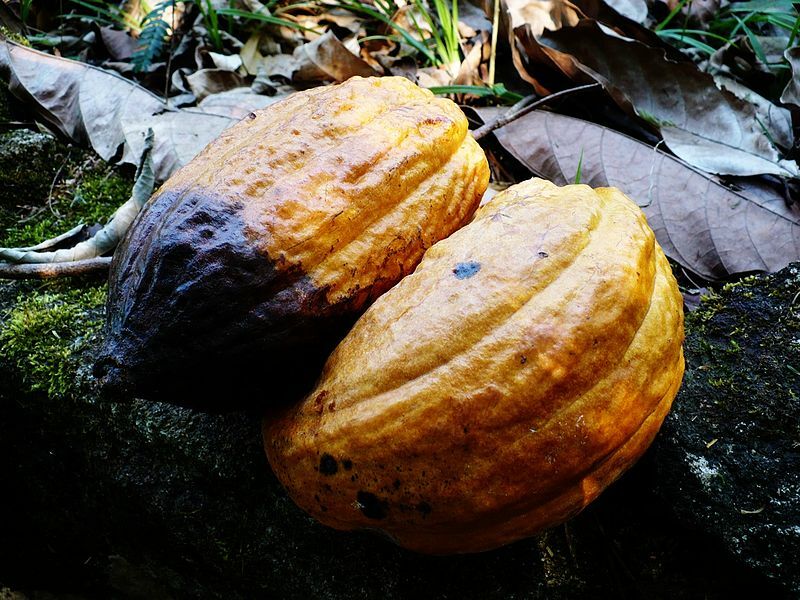 Raw Cacao can be considered a superfood, a healthy food, which was originally found in the Amazon Rainforest! It has been cultivated for over 3,000 years by the Incan, Mayan and Aztec peoples. Unlike the highly processed, fat-full, dairy-full, high sugar versions made by Cadbury etc, raw cacao is good for you. It comes as a powder or cacao nibs and can be used through your cooking as well as eaten raw. Keep milk away from it as many studies show that milk neutralizes the healthful properties. Raw cacao really can be considered a true superfood. (woo hoo! Love my chocolate) It is very high in antioxidants as well as minerals which help with mental alertness, heart health and physical stamina. In addition it increases serotonin uptake in the brain which creates a sense of euphoria and counteracting stress. I like to think of it as my favourite vegetable. Camu Camu is another amazing food from Peru and like the acai, it is a berry. It provides great support to the immune system and helps to ward off viral infections, especially when you are more stressed or anxious than normal. It contains bioflavonoids, amino acids, vitamin Bs (thiamin, niacin and riboflavin), plus it has sixty times more vitamin C than an orange. It will promote healthy gums, eyes, skin and supports the nervous system (brain) and the circulatory system (heart). Maqui (mock-ee), Chilean Wineberry, is yet another powerhouse berry and comes from the Patagonia region of Southern Chile. It is known for its detoxifying properties and the benefits bestowed by its antioxidants. It was used by a tribe of warriors, the Mapuche Indians, who were attributed with great strength and endurance. The deep purple berries are loaded with antioxidants, with more than three times those found in acai. Maqui berries are very powerful so you only need half as much maqui as you would other berries. They have the highest ORAC score of any berry in the world. The ORAC (Oxygen Radical Absorbance Capacity) unit, ORAC value, or “ORAC score” is a method of measuring the antioxidant capacity of different foods and supplements. 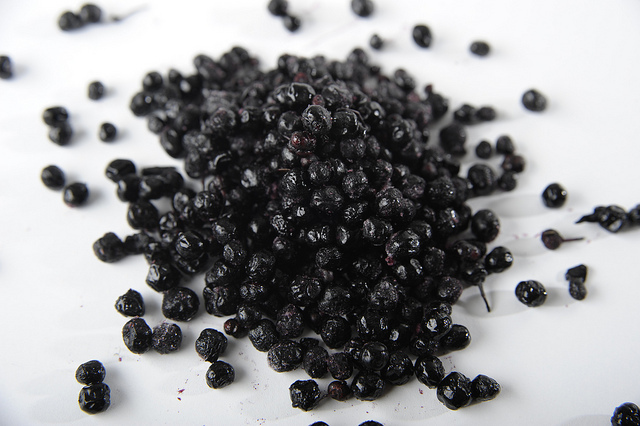 The Maqui berry protects your immune system, skin, cardiovascular system, bones and joints. It also detoxifies the digestive system and restores metabolism to maximum capacity. They renew cells and help improve many diseases as well as fighting the effects of ageing. 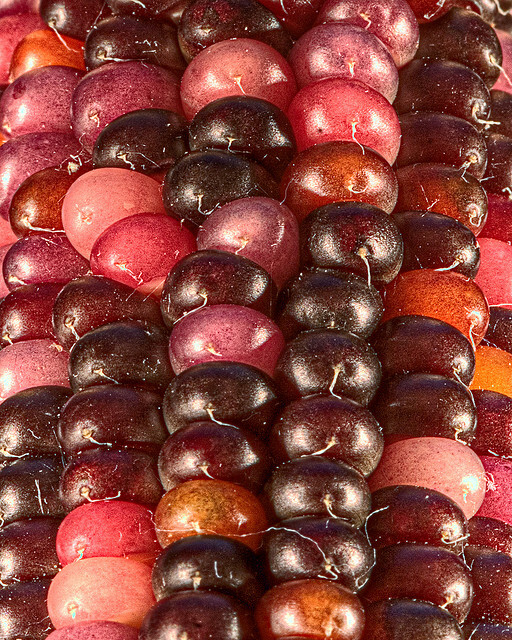 Purple Corn has been grown in Latin America for thousands of years. It is another food very rich in antioxidants, containing more than blueberries. Its gorgeous colour has been used as a naturalfood colouring, and it is often used in Peru to make chichi morada – purple corn drink. 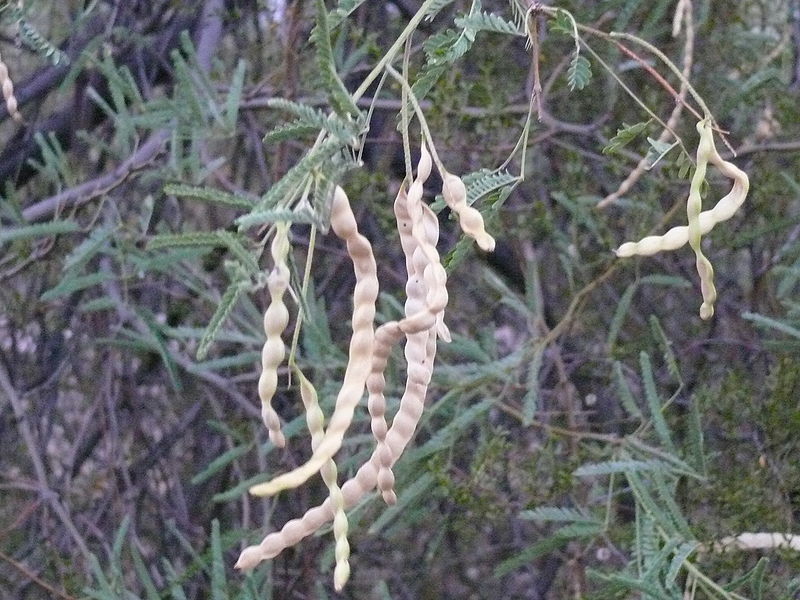 Mesquite is actually from Central America, Mexico. The long pods are ground up into a low-glycemic, gluten free flour with a sweet nutty taste, which bakes up just like wheat flour – use it instead of half the wheat flour in the recipe. It can be used in raw desserts as it doesn’t need to be cooked. You can even add a spoonful to smoothies for a sweeter flavour. It is rich in soluble fibres and a great source of calcium, iron, zinc, potassium, manganese and lysine. Because it is in fact a legume and not a grain it is higher in protein than grain flours. It sits low on the glycemic index and won’t cause blood sugar spikes. In order to get the most from your South American Superfoods buy only ones that are organically certified. If the foods have been commercially produced they will carry chemical residue and much of the benefits will be lost. You now have lots of information about some magic foods you can try out. If you need some ideas about how to use them there are lots of recipes and ideas out on the web so do a search. 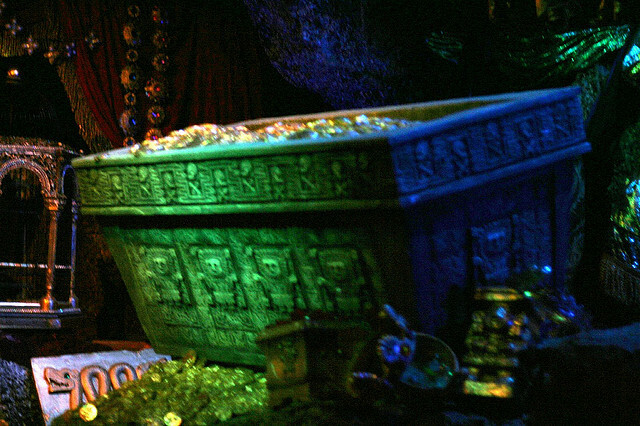 But, you also need to actually get your hands on some of these magic goodies. I don’t normally recommend specific products but this week I am making an exception. The Loving Earth company stocks most of these brilliant superfoods from the South American Treasure Chest, as well as creating a range of wonderful products that make use of them. Plus, on their website they have some amazing, delicious recipes which use all these foods. They also sell many of them in their raw state, including Maca powder, Raw Cacao, Camu Camu Powder, Purple Corn Extract and Chia seeds. They support Fair Trade 100% and most of their foods are Australian Certified Organic. Just in case you are wondering, I don’t take any payment from Loving Earth, in fact they don’t even know that I have written this about their products. They are just some products that I’ve tried and loved and I believe they are a company well worth your support. You can find their products in Health Food shops or can buy online. Superfoods are the way of the Health Future. However, taking superfood supplements on their own are never going to be enough to turn around ill health. But by including a range of them as some of the dietary changes that are part of wider changes you make to build your own great health, they are certainly a powerful and effective addition. Do you have a favourite South American Superfood? How do you use it? Post it in the comments below…we’d love to hear. All information and opinions presented here are for information purposes only and are not intended as a substitute for professional advice offered during a consultation. Please consult with your health care provider before trying any of the treatment suggested on this site.